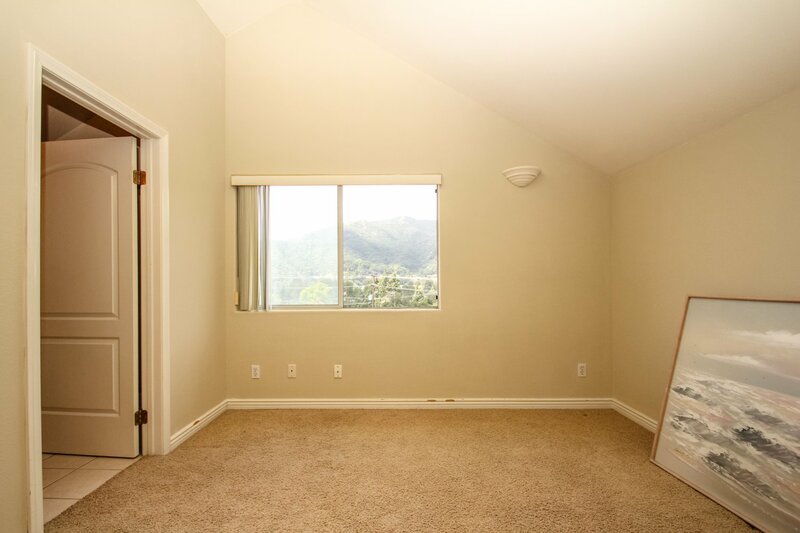 Floor Area 1614 sq ft. 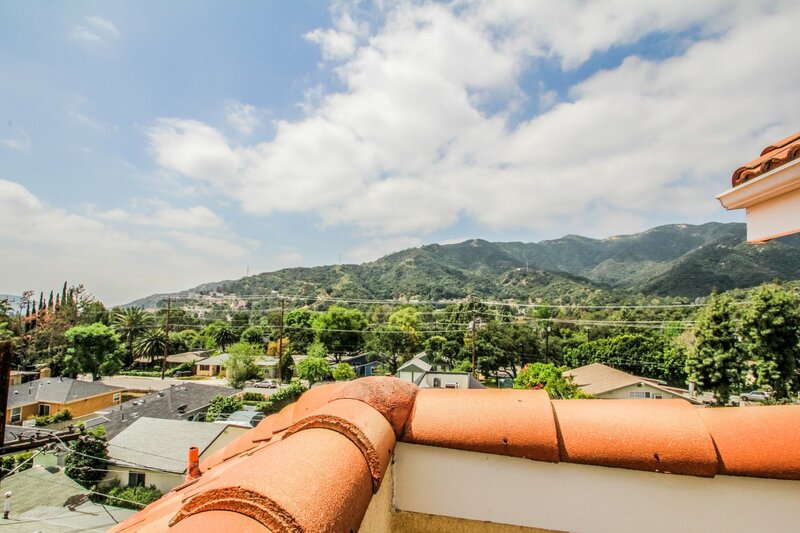 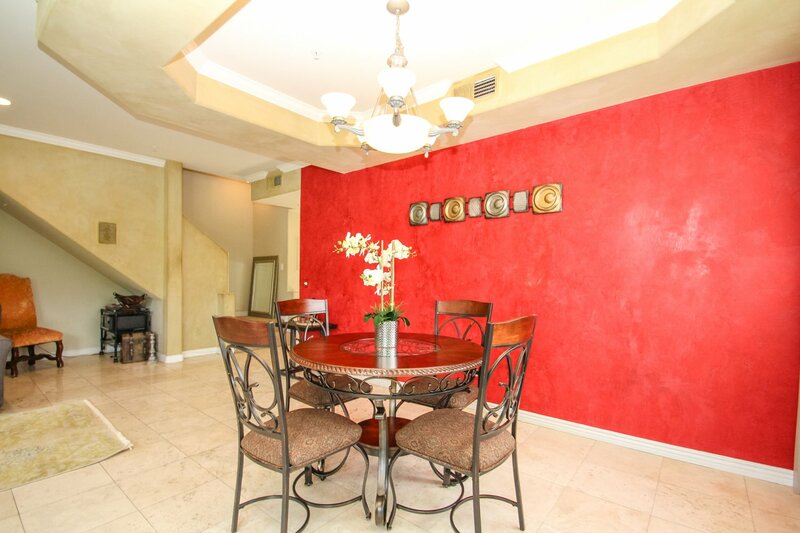 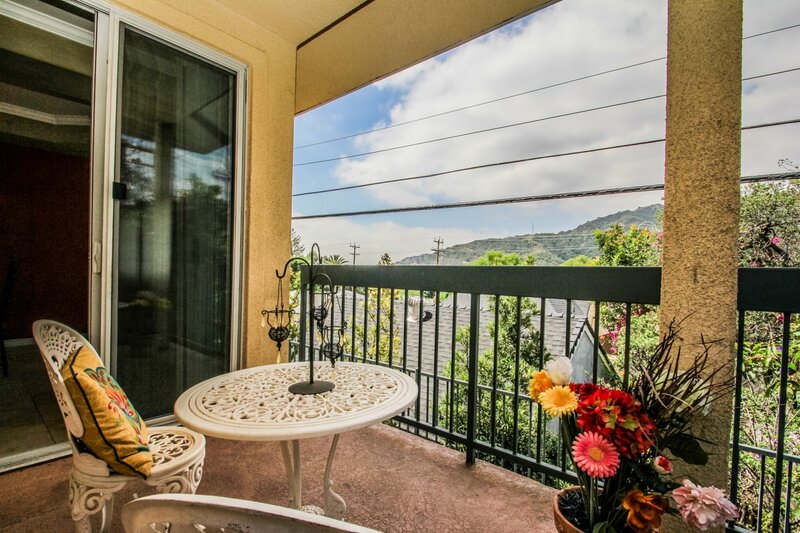 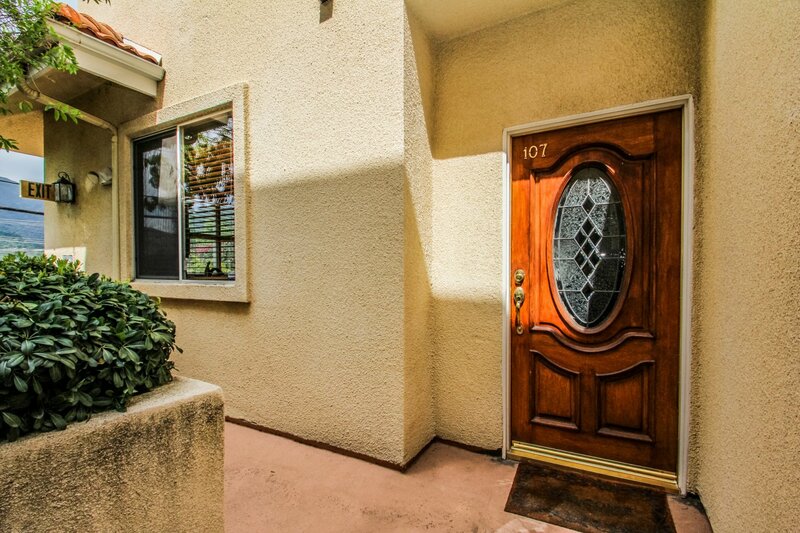 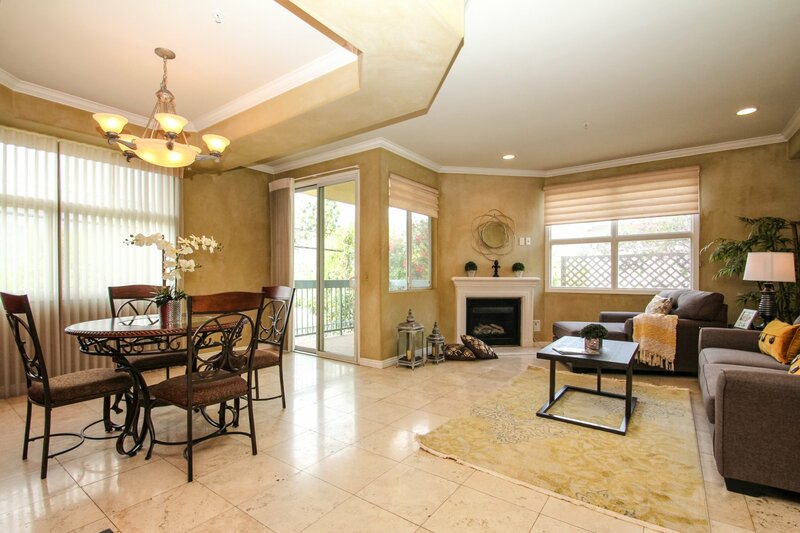 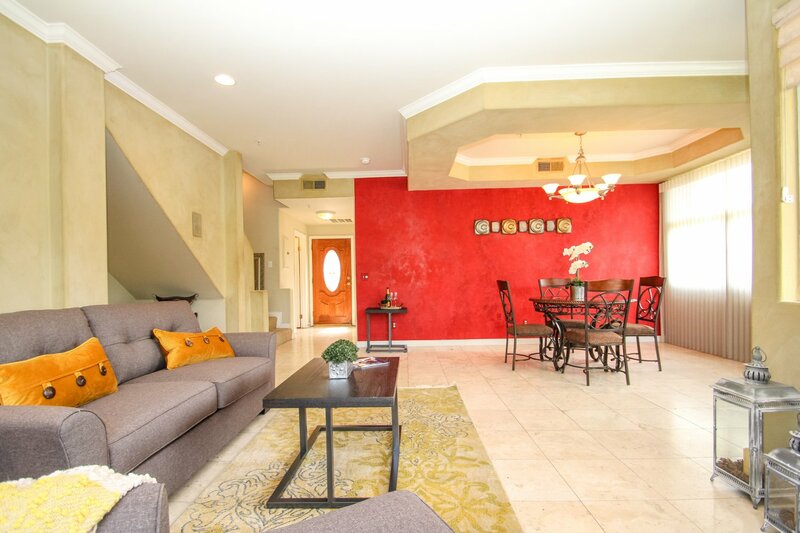 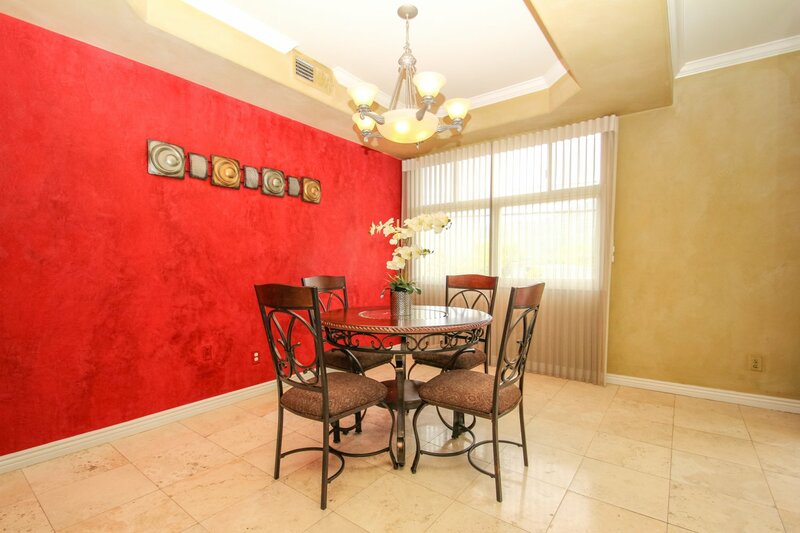 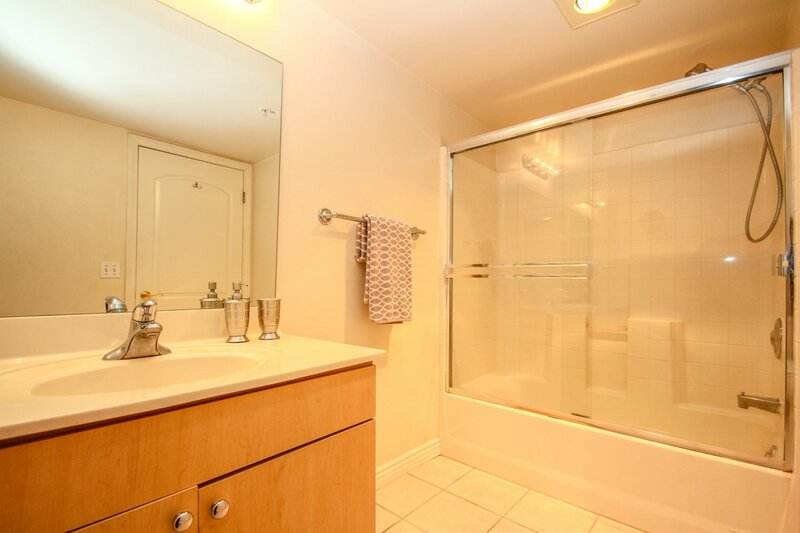 Located in a very sought-after neighborhood in Montrose Glendale resides 2716 Honolulu Avenue. 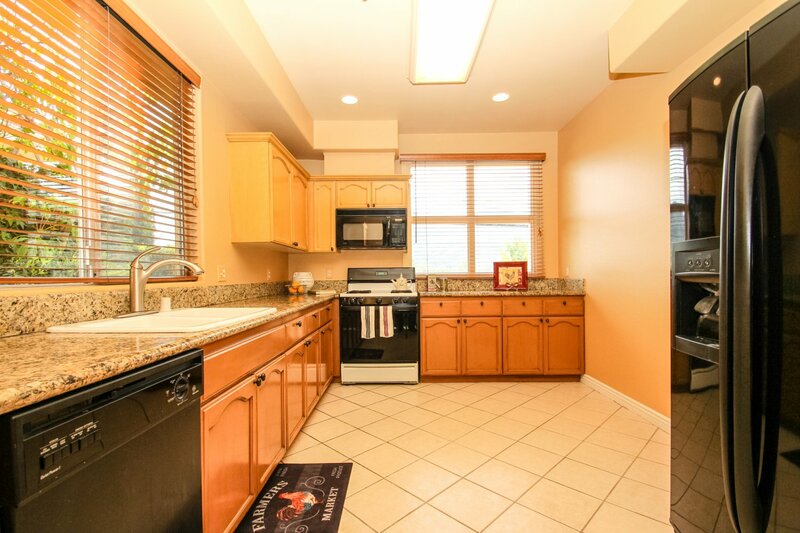 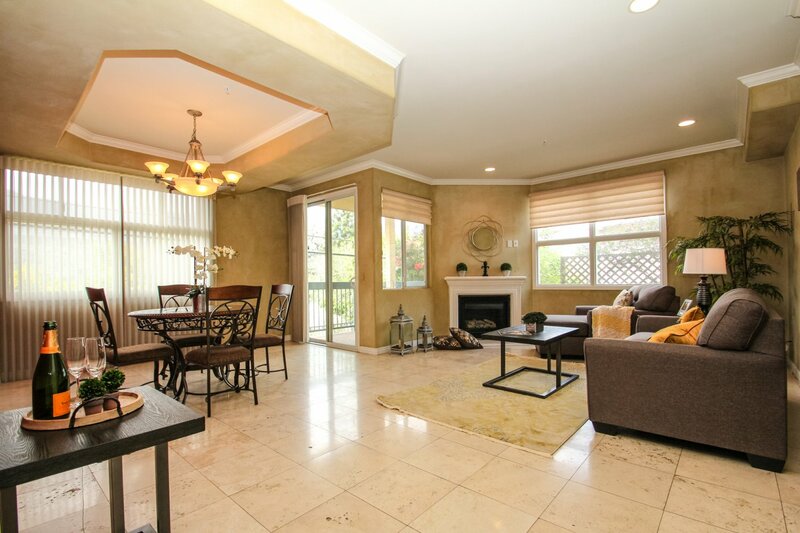 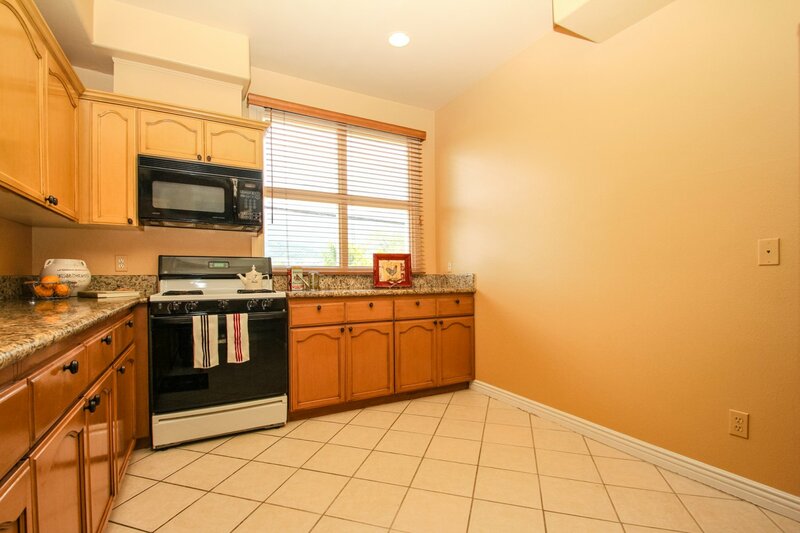 This beautiful Turnkey Townhouse features 3 bedrooms, 3.5 bathrooms, 3 parking spaces and large storage. 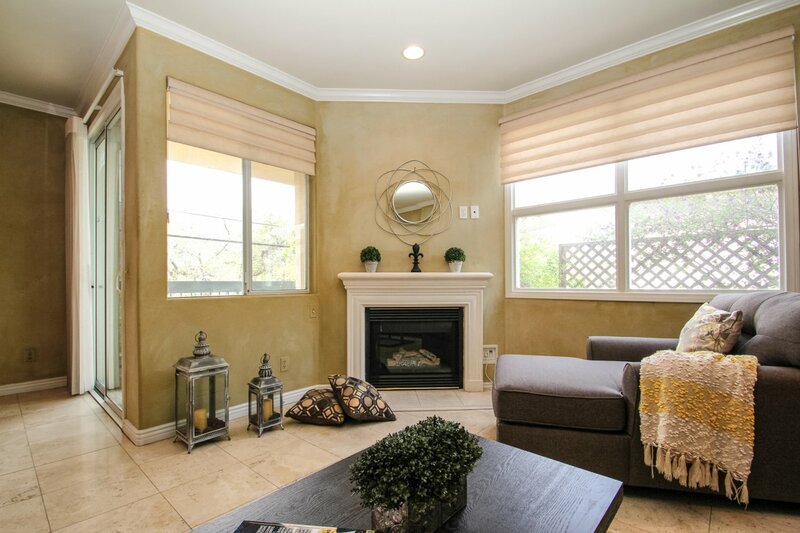 Inside you have 1,614sqft of living space with high ceilings tile flooring, crown/baseboard moldings, recessed lighting, a fireplace in the living room and a speaker sound system throughout for your entertainment. 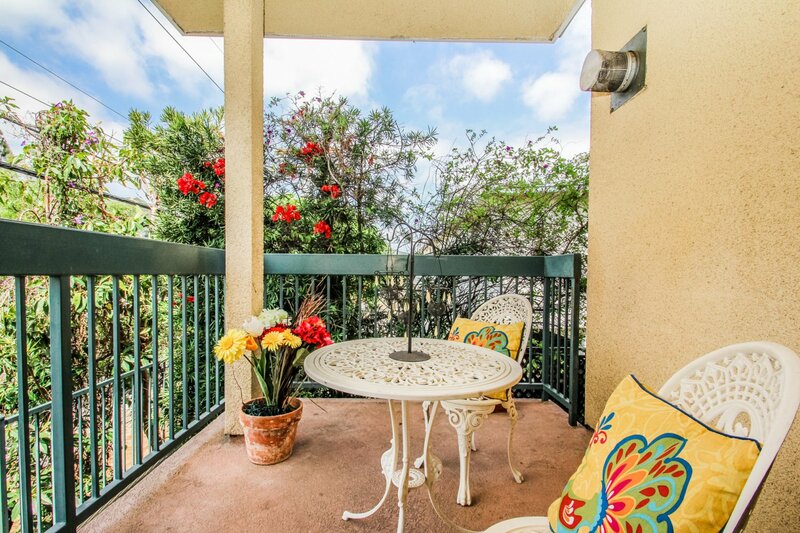 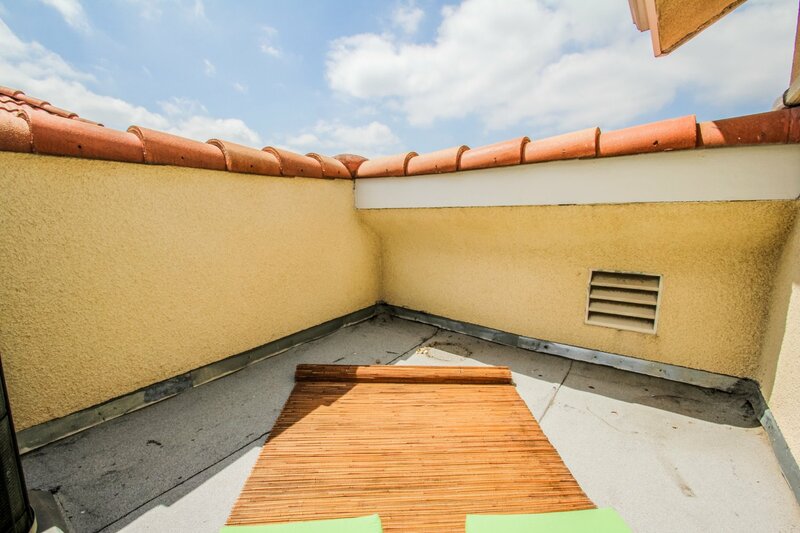 The private balcony is easily accessible through the dining area, nestled under a decorative trey ceiling. 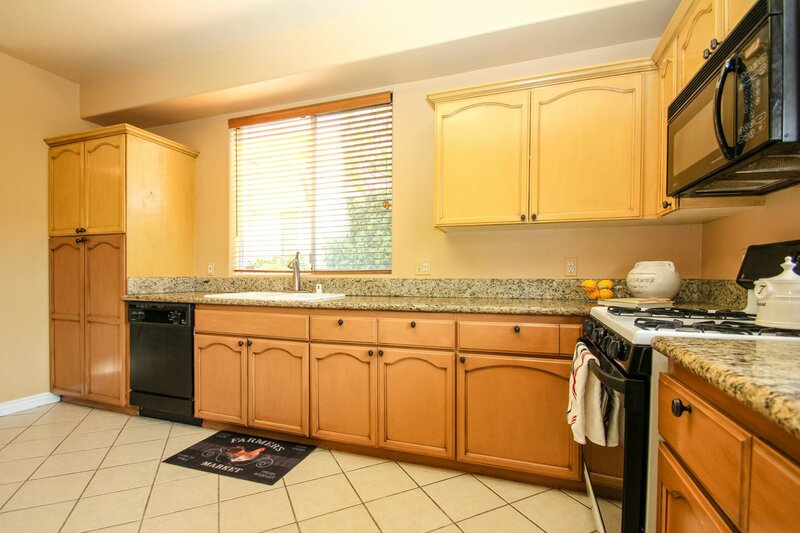 Granite counter-tops in the kitchen with built-in appliances and tons of cabinet room. 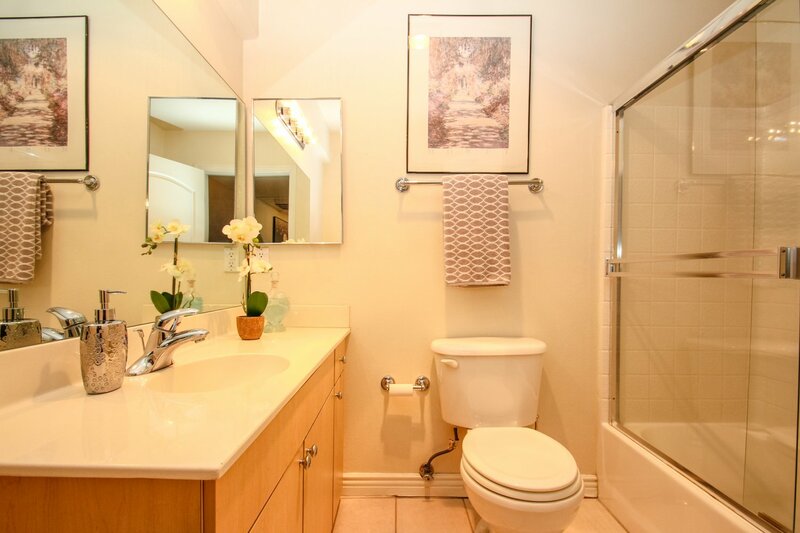 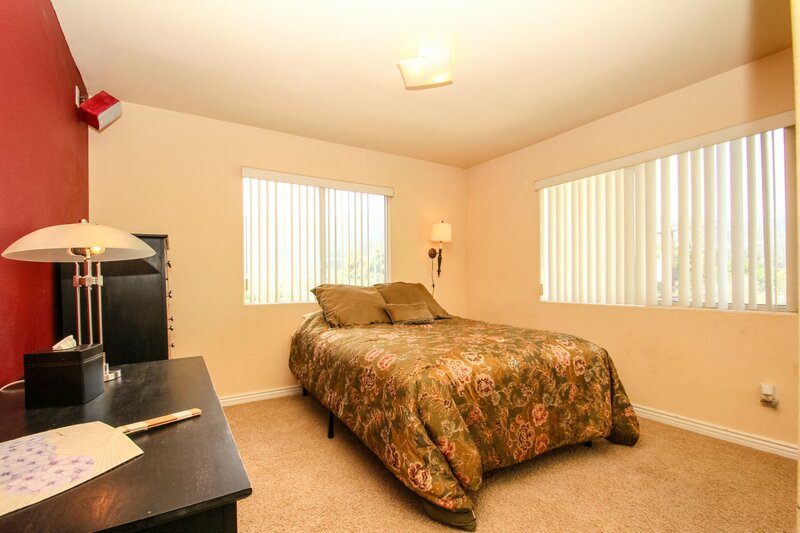 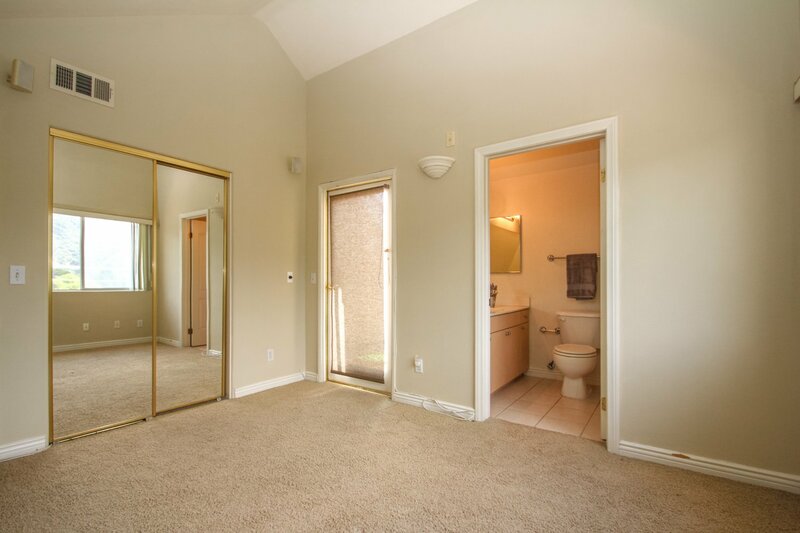 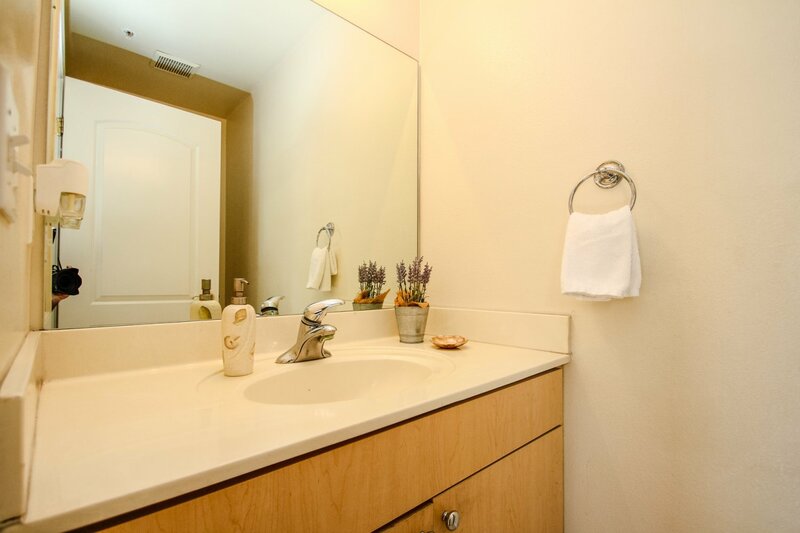 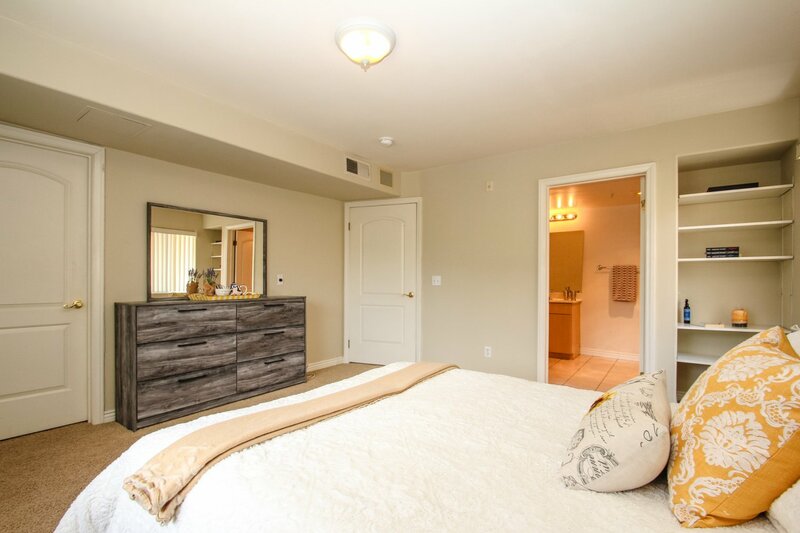 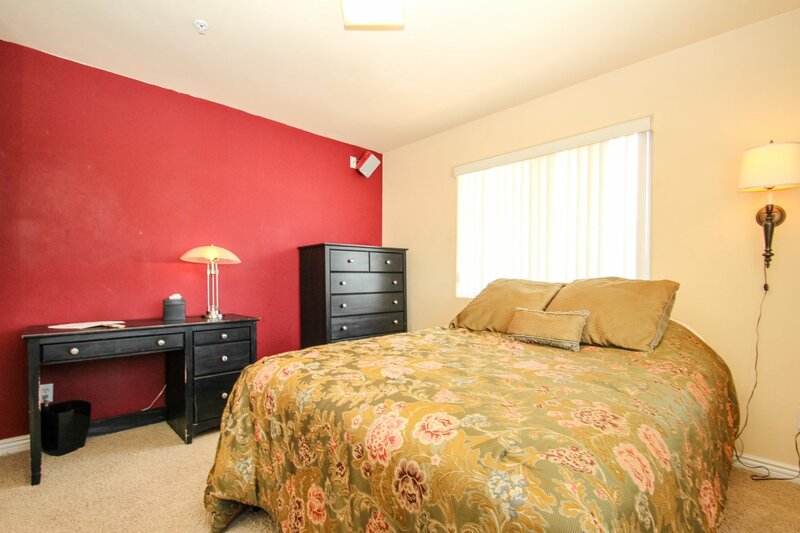 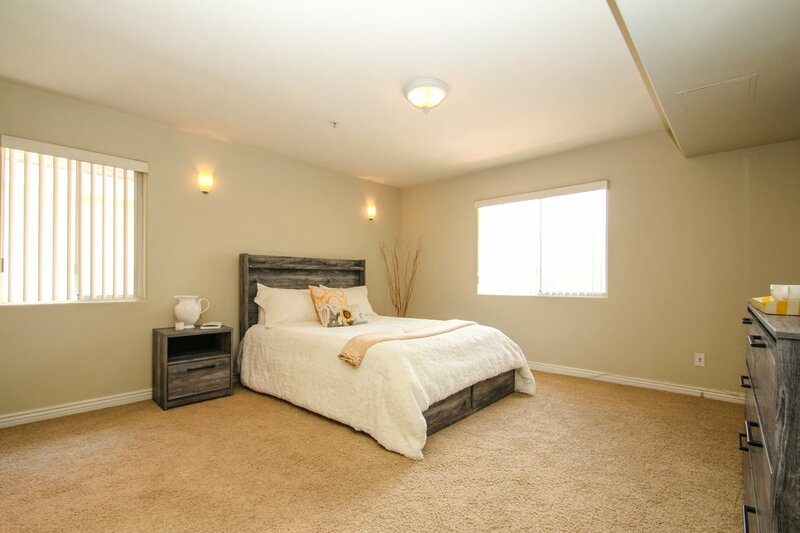 Upstairs features Two master suites, both with en suite bathrooms. 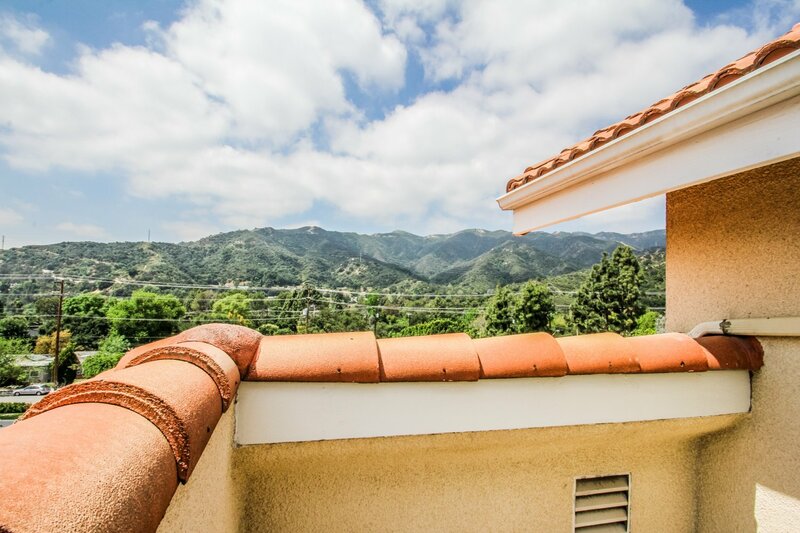 One master is complete with a walk in closest while the other is equipped with a private roof top patio with mountain views. 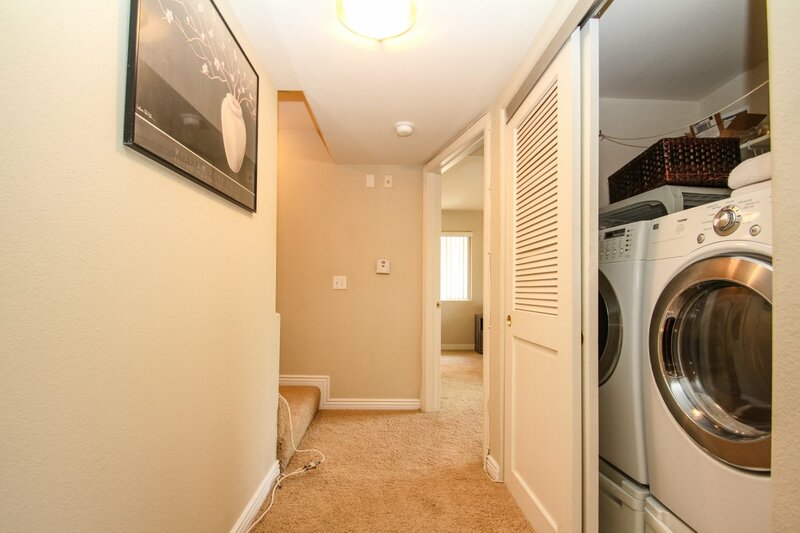 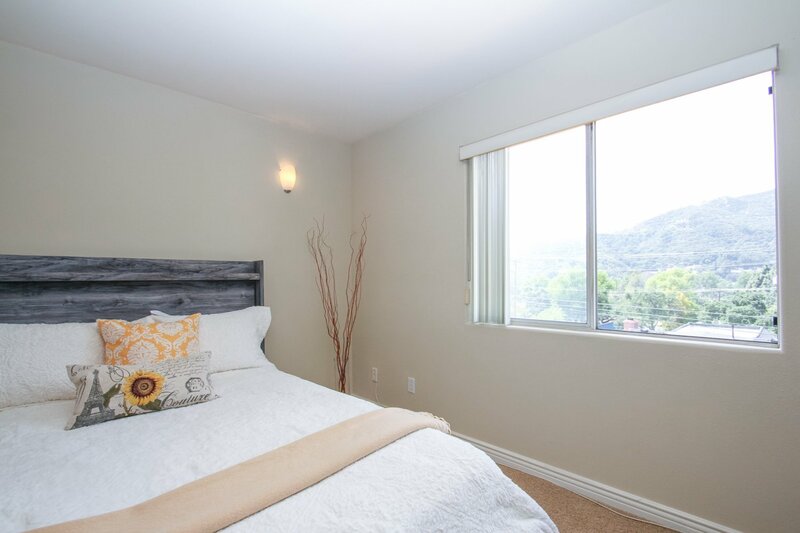 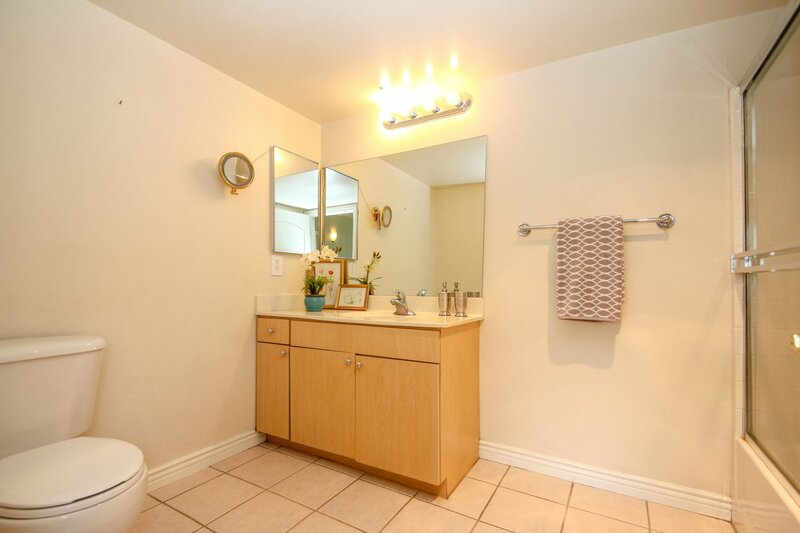 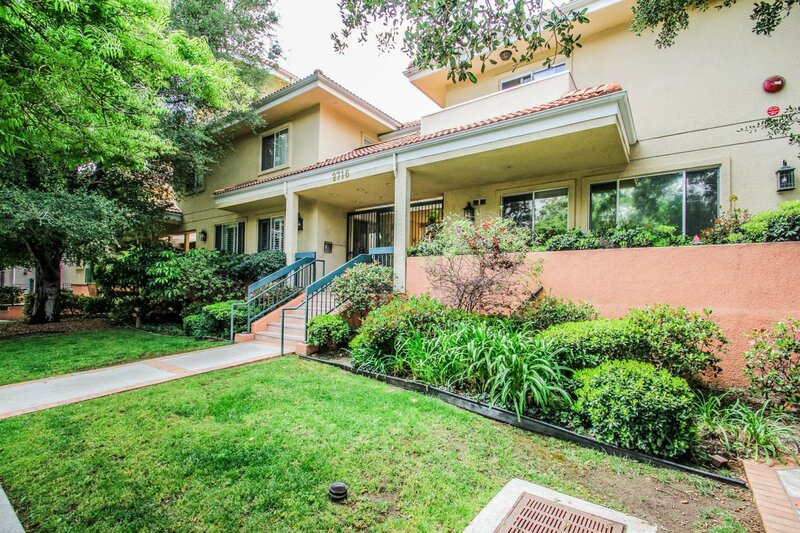 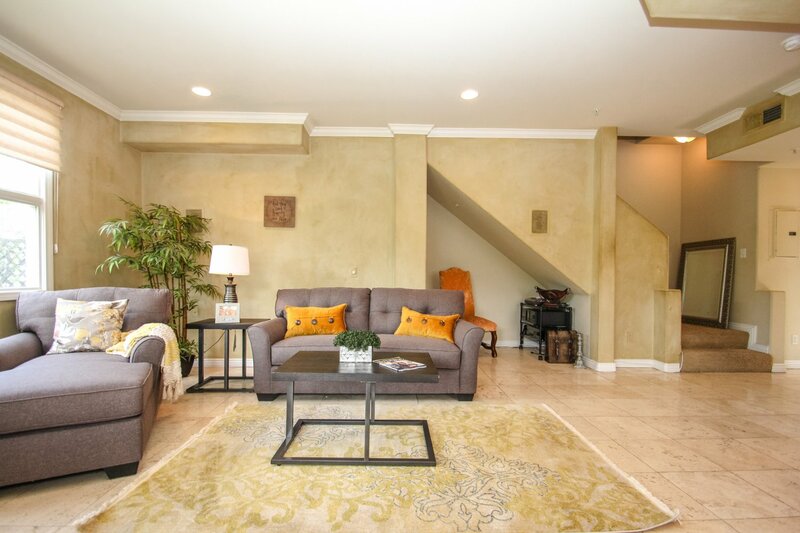 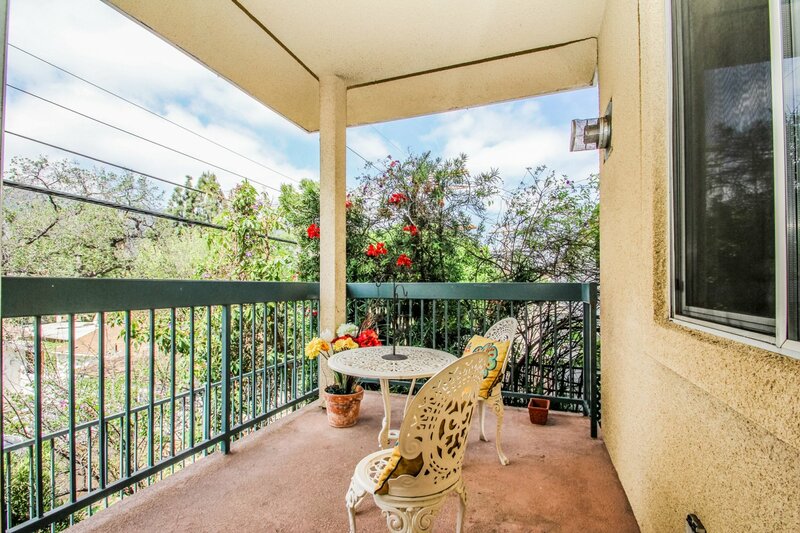 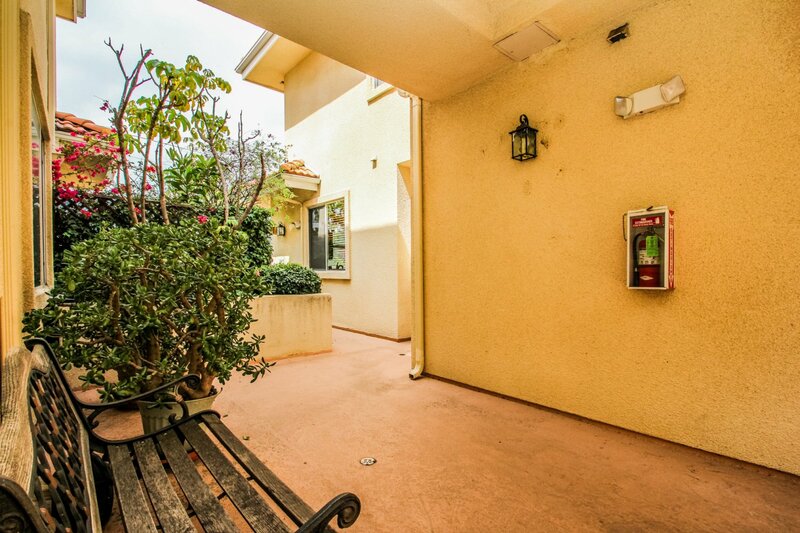 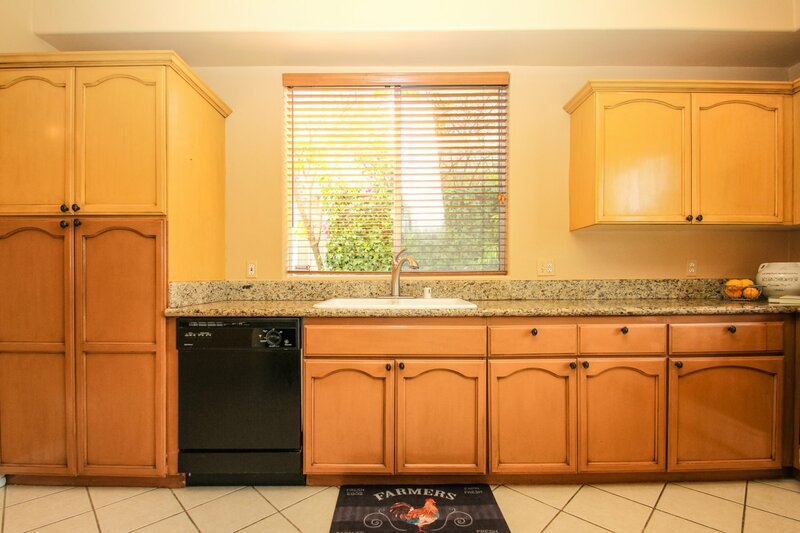 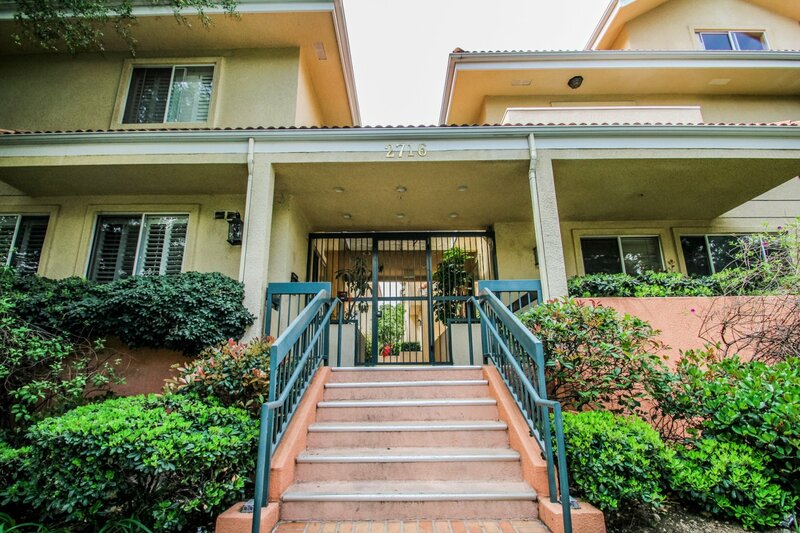 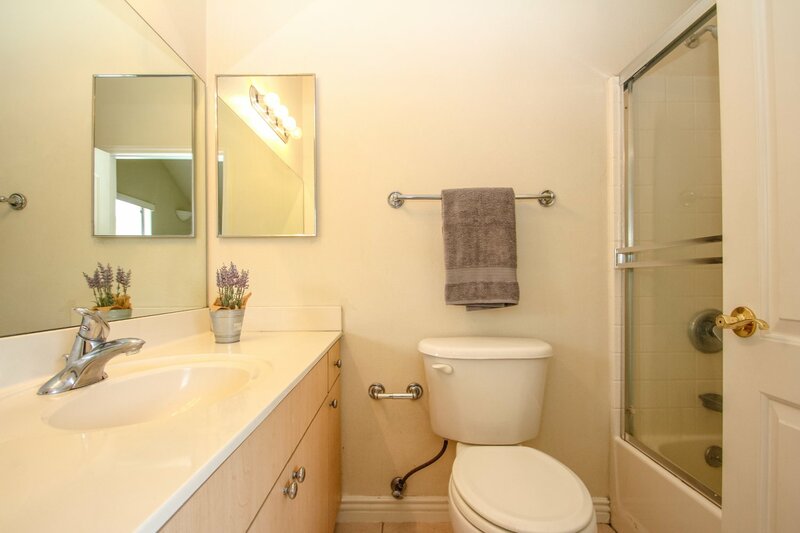 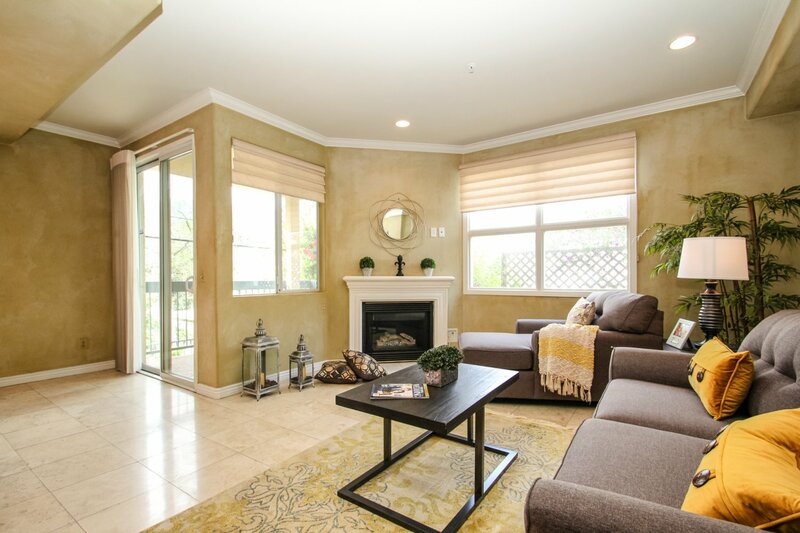 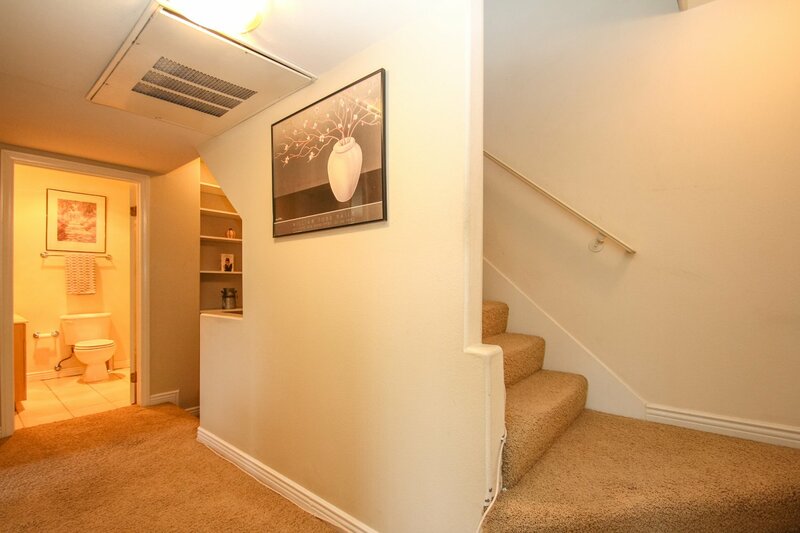 Not only is this townhome an end unit but its also part of the Blue Ribbon School District and close to Montrose Village, Traders Joes and trendy restaurants!